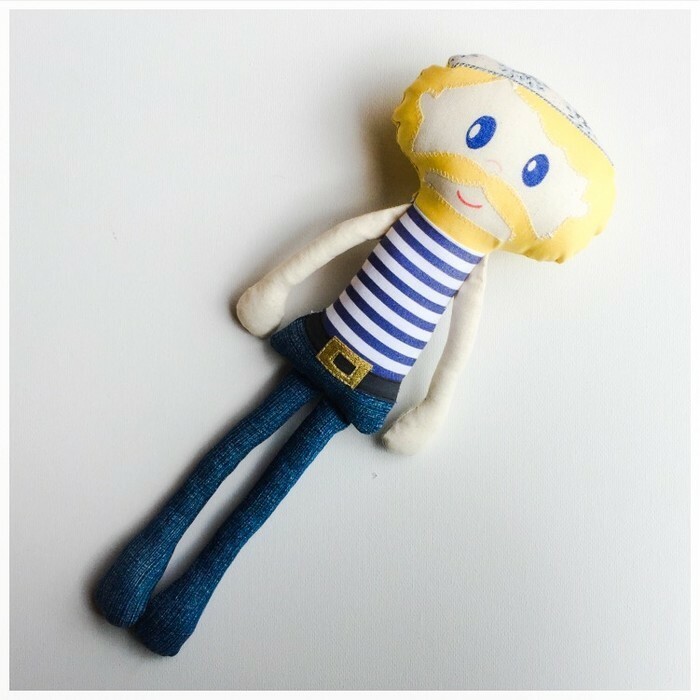 Hattgriff Handmade dolls measure 14” (35cms) tall, the perfect size for little hands! Our face's are hand drawn. No two dolls are exactly the same! I use non-toxic, fade-resistant washable inks. All dolls are individually handmade in my own smoke free, pet free home. Filled with new Australian made fill produced from recycled bottles. Our dolls are sustainable, baby and child safe. Please note colours may differ based on your viewing device. Hattgriff Handmade dolls are shipped in tracked Australia Post satchels. Free standard postage Australia Wide. Please contact us with your International Postage requirements. Thanks for looking & have a wonderful day!